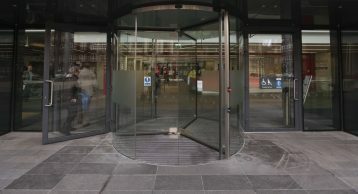 The Woolwich Centre is a new civic complex comprising approximately 250,000m² accommodation. 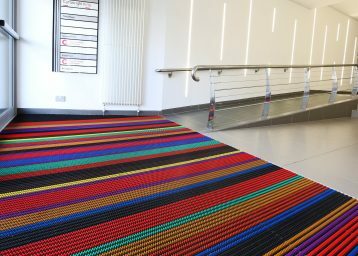 It comprises a local service centre, business centre, community gallery & café, public library and modern office accommodation. 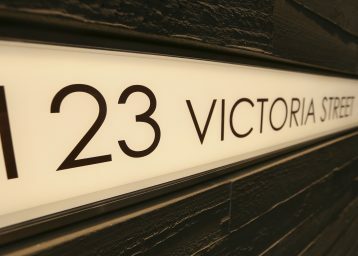 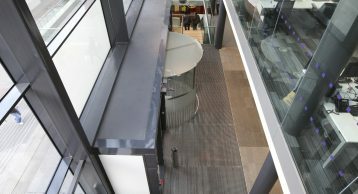 A BREEAM Excellent status and ground breaking energy performance standards have been achieved through the use of innovative environmental features such as a ‘climate wall’ providing enhanced ventilation, a mixed mode engineering solution adopting passive-chilled beams and displacement ventilation, and the extensive use of offsite fabrication and modularisation. 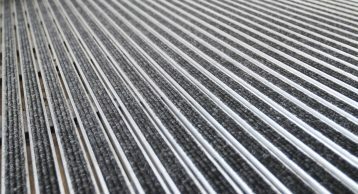 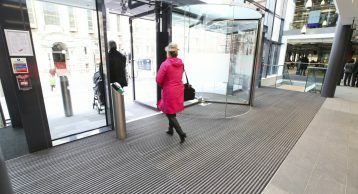 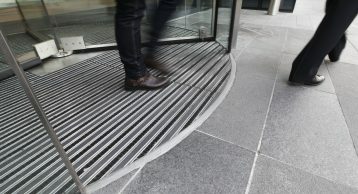 Use of the INTRAflex XT Heavy Duty Entrance Matting has ensured the building is protected from the ingress of foot-borne soil and moisture: combination inserts within the revolving doors for increased longevity and high quality fibre inserts internally. 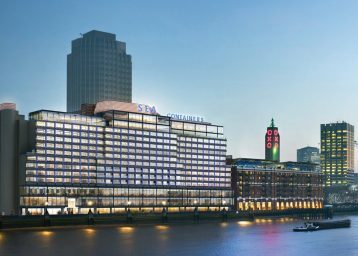 The project forms part of wider masterplan and major regeneration of the centre of Woolwich, providing a new retail store and over 900 new town centre homes for sustainable living.